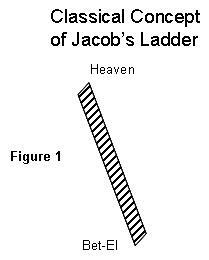 In art, and probably in our imaginations, Jacob’s Ladder is depicted as a simple fixed ladder, with the bottom on the ground and the top reaching heaven (see Figure 1). This ladder is purported to service the multiple angels commuting between heaven and earth. I don’t know how they get around in heaven. Perhaps this ladder is our equivalent of the express train and they have local shuttles up in heaven. However on earth, it seems a bit out of the way for the only and final stop on the ladder to be centered in rural Bet-El. 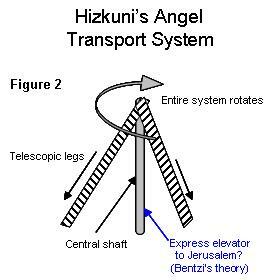 Rabbi Hizkiyahu ben Manoach (Hizkuni) describes an infinitely more sophisticated transportation system. Even with current technology it would be difficult to replicate what Hizkuni proposes (taking into account some height shorter than ‘heaven’). It is a classical step ladder (an upside-down V). The ladder has telescopic legs. The starting and ending point can be at a variety of distances. Here’s the coolest part: the ladder rotates on the central shaft! That means the starting and ending points can be in any direction! (see Figure 2 below). 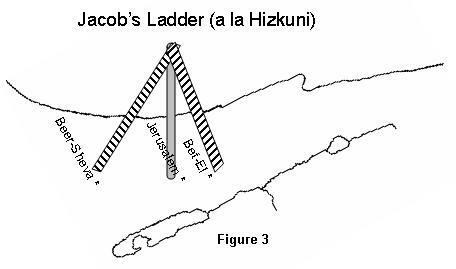 In the case of Jacob’s dream, Hizkuni explains that one leg of the ladder was at Beer-Sheva and the other end was at Bet-El. The top of the ladder and the central shaft are situated over the much more obvious Jerusalem (perhaps there was an express elevator in the shaft?). Below is my layman’s attempt to illustrate (Figure 3). What does it mean? I believe Hizkuni is implying that there is access to Heaven from everywhere, though some places may be a shorter climb. May we each succeed in our ongoing ascent to God’s domain as we struggle with the rungs of the ladder of life. To Rabbi Gad Dishi on the publication of his excellent, innovative and timely book: Jacob’s Family Dynamics – Climbing the Rungs of the Ladder. 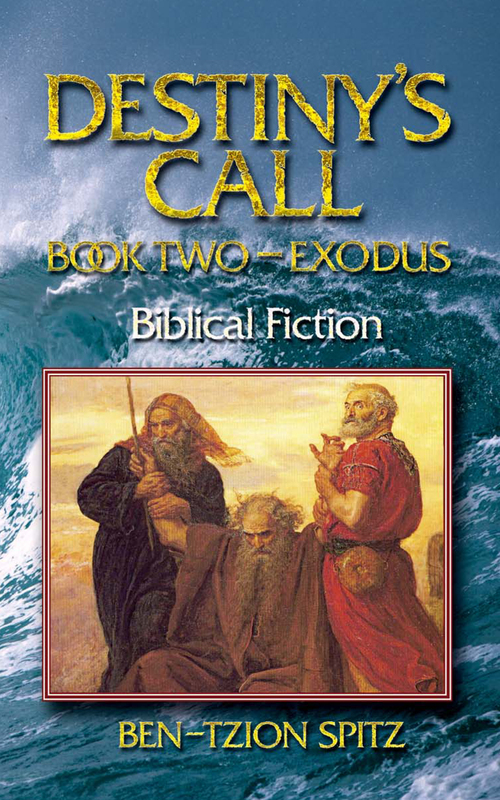 Available direct from the publisher through this link. 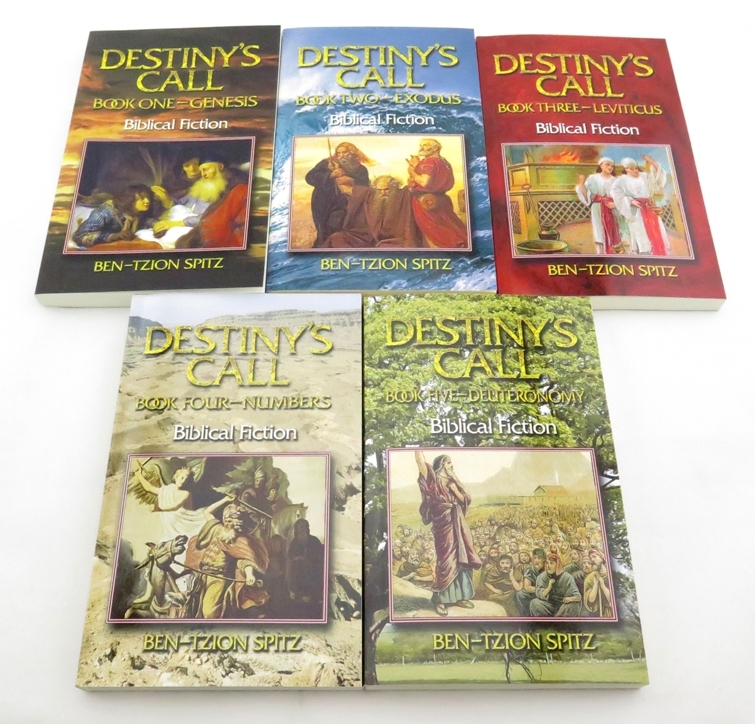 To see a full review of the book, by yours truly – click here.